Guatemalan Striped Blue-Skipper (Quadrus contumernalis anicius) is a butterfly of Central America. Its wingspan is 3 cm. 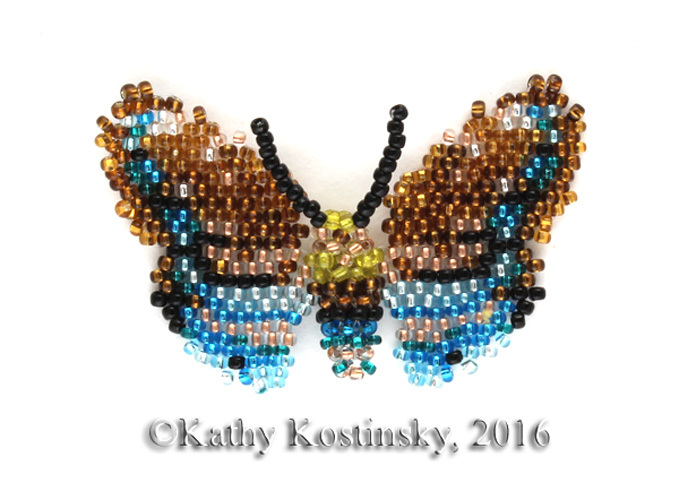 The wings in this pattern are suitable for brick stitch or peyote stitch. I wove them using peyote stitch. And the thread way is shown for peyote stitch. The body is woven using a sort of tubular RAW. You’ll need some fishing line with diameter 0,15 mm, a beading needle size 11-15 and 10 colours of seed beads size 11 or size 10. 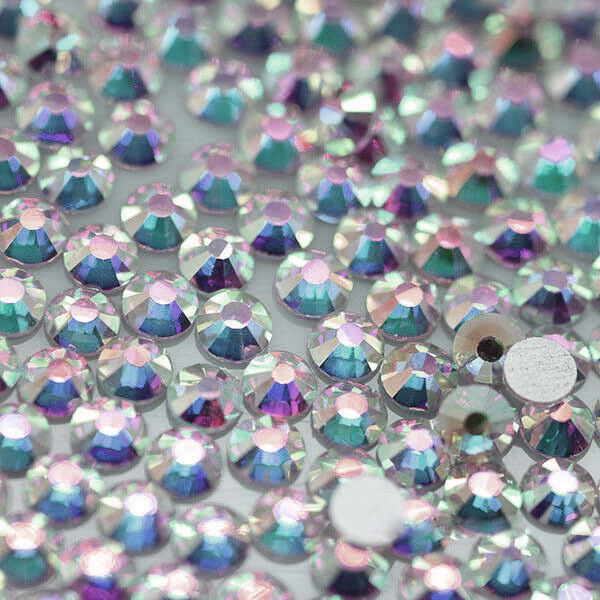 2 toho beads palettes are offered: for opaque beads and for metal-lined ones. The pattern includes a photo of the finished butterfly and 4 graphs showing the weaving of the wings, of the body and joining the wings and the body. This butterfly pattern is a part of the collection "36 butterflies and moths of the world"
More products from Katherina Kostinsky.